At some point (forget when and where), Jagex released the statistics for the number of F2P accounts that became members. It was actually surprising even more than a week into the trial. Perhaps the growth wouldn't be as stable as time goes on, but it should at the very least even out with the costs of hosting F2P. The main issue here is that Jagex does not want an influx of throwaway counts used to bot. Jagex said themselves that once they released the trial, they had a much better control over the botting situation, and I think that's still true. 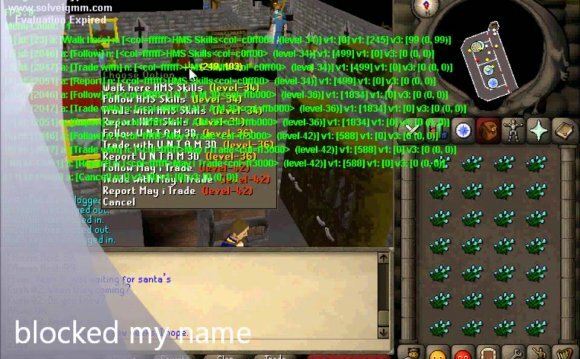 You will never have a bot-free runescape, but they are handling it better than I've ever seen before. New people do come to oldschool, mostly due to the nostalgia but its tough to commit to paying membership for just that small dose. F2P would be the perfect way to get people on the fence hooked back into the game.